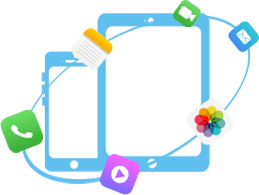 provides complete solutions to recover lost & deleted contacts, messages, photos, videos, calendar, notes and other data from iPhone, iPad and iPod touch. Step 1: Connect device and select recovery mode. Step 2: Scan iOS device to analyze all recoverable files. 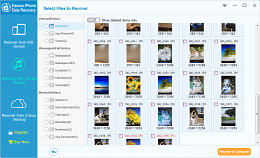 Step 3: Preview and selectively recover files you need. 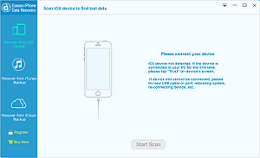 Directly scan your iPhone/iPad/iPod Touch and recover data without any backup from your iOS device. Extract files from iTunes backup when iOS device is broken, lost or stolen. No need to connect the device. 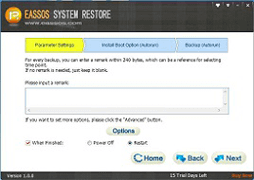 Restore deleted or lost data from iCloud backup to local computer. It does not overwrite current data. 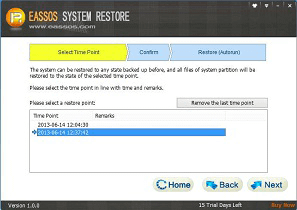 There are a number of causes behind iOS data loss, but you can use Eassos iPhone Data Recovery to get back lost data in different scenarios for iPhone/iPad/iPod easily and quickly. 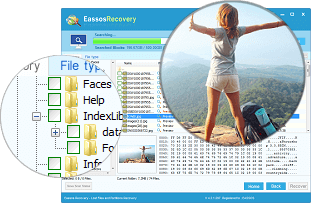 Recover accidentally deleted or lost files on iPhone, iPad and iPod Touch. iOS upgrade/downgrade, factory restore, jailbreak failure on your phone. iPhone becomes inaccessible due to black screen, forgot password, stuck in Apple logo, etc. Your iPhone is lost, stolen, broken, smashed, water damaged, etc. 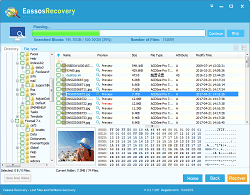 Preview available: You can preview and verify data in details before recovery, so that you can recover data accurately. Easy to use: It only takes 3 simple steps to recover deleted or lost iOS data: connect, scan and recover. 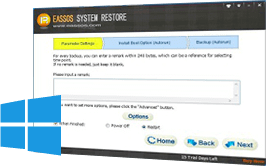 Recover to local PC: Eassos iOS recovery software recovers and saves lost data to local computer, keeping current data intact. 100% security: The recovery process is ready-only and does not void the manufacturer's warranty. Hi, Eassos. Your product is very efficient and the price is more reasonable. It's not easy to find such a program these days. 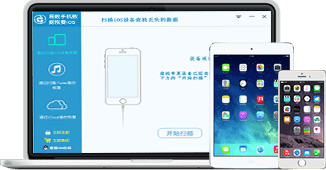 Your software was able to recover my files from iPhone 6 Plus without any file damage or corruption. Thank you very much! 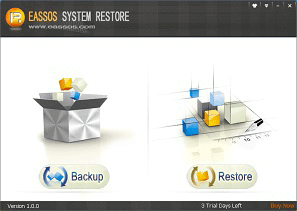 Excellent iOS data recovery software! The design is simple and the feature is powerful, making it perfect tool for both professionals and beginners.